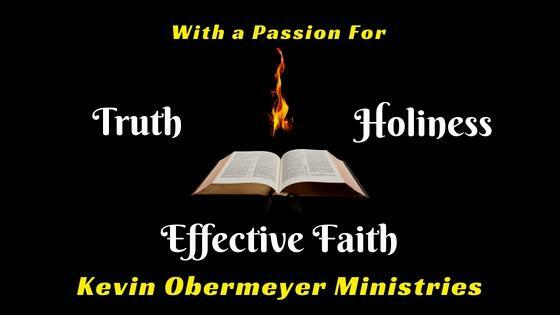 SONSHINE INSTITUTE, a division of Sonshine Books & Gifts and Kevin Obermeyer Ministries (the “Company”) respects the privacy concerns of the users of its website, www.kajabi.com and the services provided therein (the “Site”). The Company thus provides this privacy statement to explain what information is gathered during a visit to the Site and how such information may be used. Choice/Opt-Out: The Site may provide you the opportunity to opt-in to receive communications from us at the point where we request information about you. You always have the option of removing your name from any e-mail list in order to discontinue any such future communications. In order to ensure immediate removal from any list, please follow the specific instructions set forth within the communications you receive from the Company which you no longer wish to receive. If you are unsuccessful in completing the instructions specified in any such communication, please e-mail us at support@sonshineonline.com, including a copy of the undesired email attached to the request, and state you wish to be removed from the mailing list. Your Access to and Control Over Your Personally Identifiable Information: At any time, but only once per calendar year, or as otherwise required under applicable law, users may contact Company to review the personally identifiable information that Company has collected about you. If you discover any errors, please notify Company and the information will be corrected. To review the personally identifiable information that company has collected about you, please send an email to support@sonshineonline.com with the subject line: “Personal Information Review Request.” Users may also request that Company delete a user account(s) or, if you have not established a user account, your email address, and any related data at any time. If you wish to delete your user account(s), please email us at support@sonshineonline.com with the words “Delete Account” in the subject line. 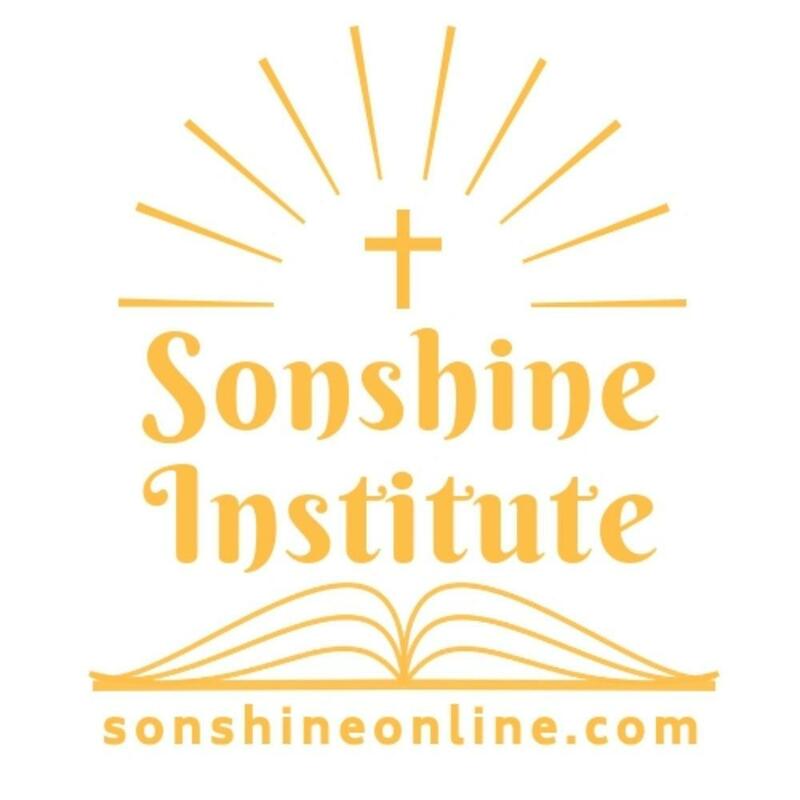 If you do not have a user account and wish to delete your email address or other personally identifiable information that you might have provided through your use of the Site, any Games, and/or any Services, please email us at support@sonshineonline.com with the words “Delete My Information” in the subject line. You may also choose to confirm that the Company does not use your personal information in certain ways and/or to otherwise “opt out” of certain uses of that personal information, including without limitation (i) when your personal may to be disclosed to a third party unrelated to the Company and/or parties directly related to providing your Services and/or (ii) when your personal information may be used for a purpose that is materially different from the purpose(s) for which it was originally collected or subsequently authorized by you. If you wish to limit your personal data in either such way, or have other questions about how the Company may use your personal data, please contact us at support@sonshineonline.com with the words “Privacy Request” in the subject line. Your California Privacy Rights: California Civil Code Section 1798.83 permits California residents to request from companies conducting business in California a list of third parties to which the company has disclosed personally identifiable information during the preceding year for direct marketing purposes. Company has not and will not share your personally identifiable information with third parties for their direct marketing purposes; accordingly, it will not maintain such a list of third parties. If you are a resident of California and want additional information confirming how Company does not share your personally identifiable information with third parties for their direct marketing purposes, you may contact us at support@sonshineonline.com with the words “California Privacy” in the subject line of your email. DISCLAIMER: This document and all of information contained herein are presented for informational purposes only. Nothing contained herein is intended as legal advice. The receipt or review of any information does not create an attorney-client relationship with Kajabi, LLC or Sonshine Institute nor any attorney associated with Kajabi, LLC, or Sonshine Institute. Nothing in this document is intended to be a substitute for legal advice obtained from an attorney licensed in the appropriate jurisdiction.